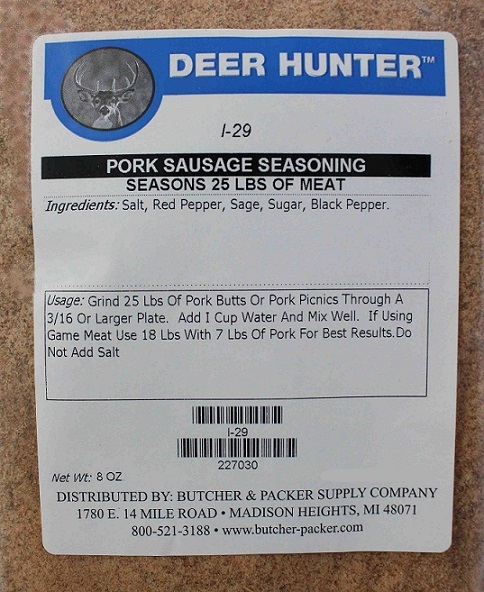 This is our most popular pork sausage. It contains less sage and pepper than blend 10. 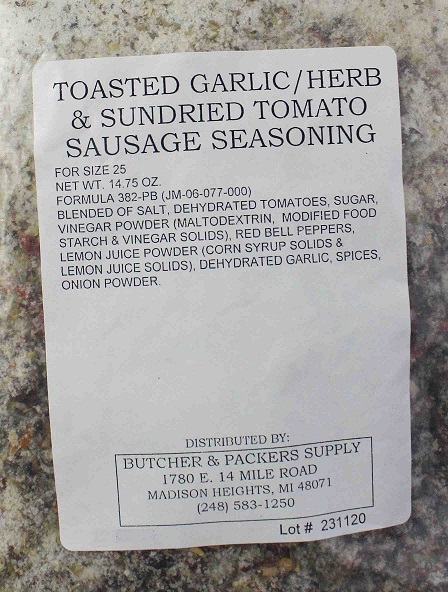 Excellent for breakfast sausage.